Recently I had the opportunity to be interviewed by Psychotherapist & Relationship Coach, Susan Lager, of the Couples Center PLLC for her podcast Couplesspeak. 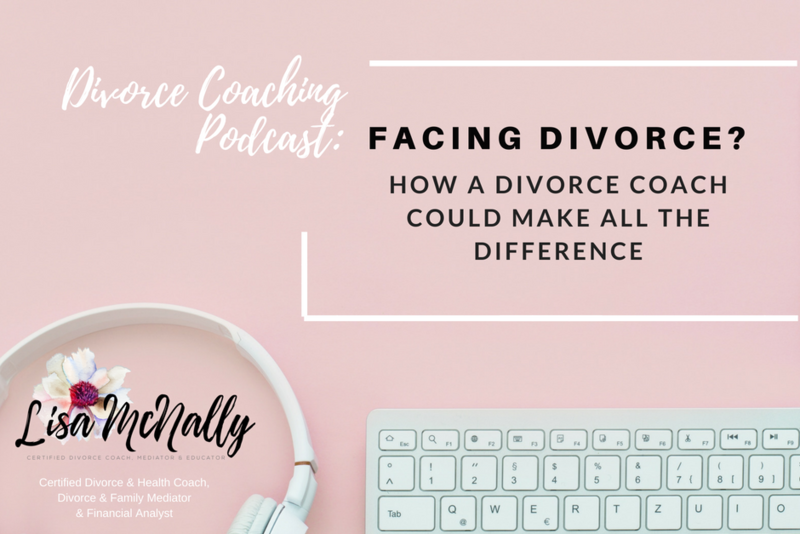 Whether you’re facing a Divorce or currently in the process of a Divorce, this podcast would be very helpful for you to listen to. This entry was posted in Divorce, Featured. Bookmark the permalink.